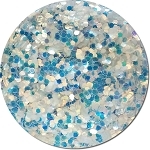 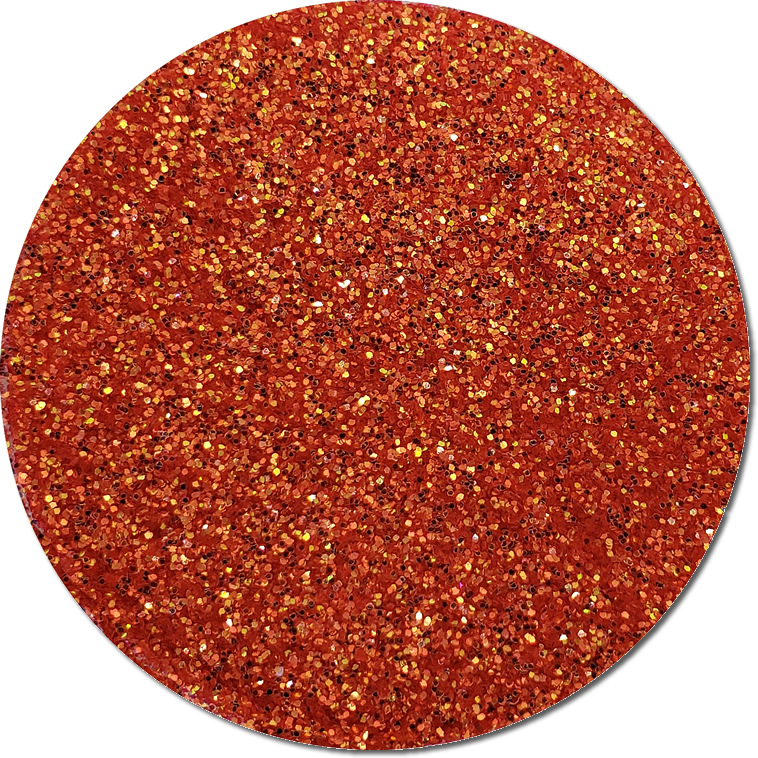 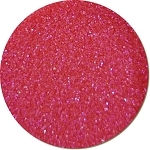 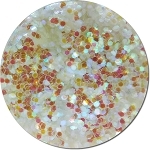 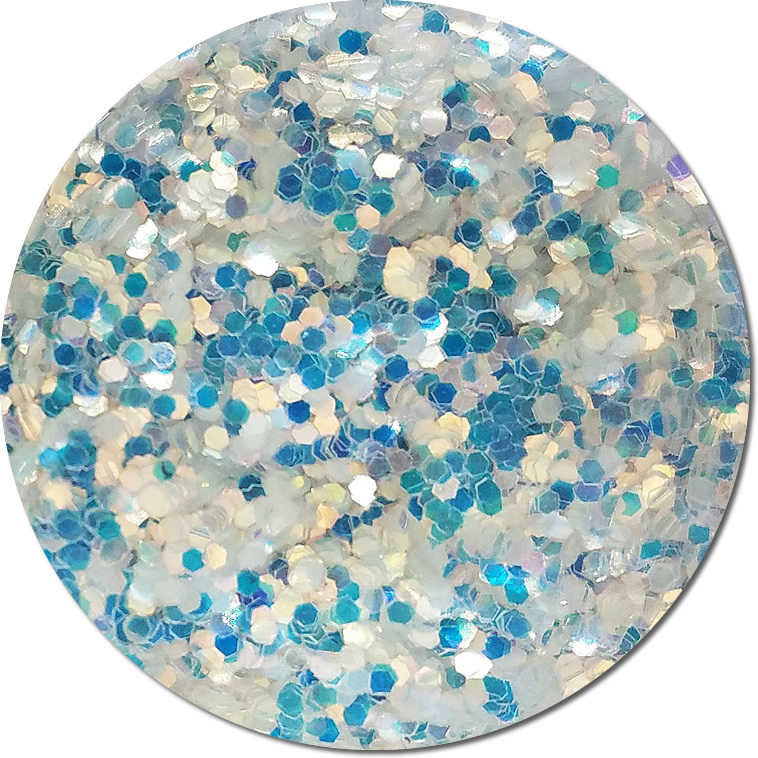 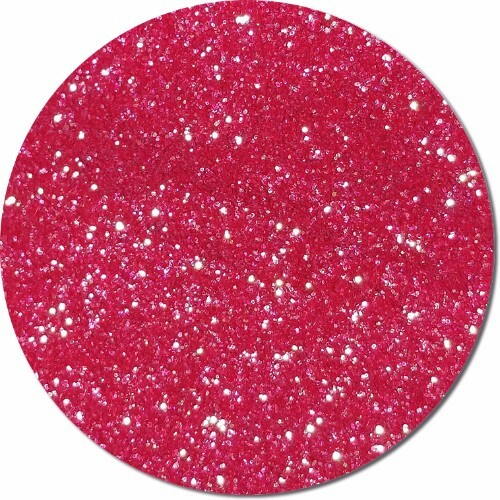 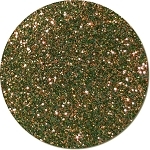 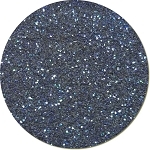 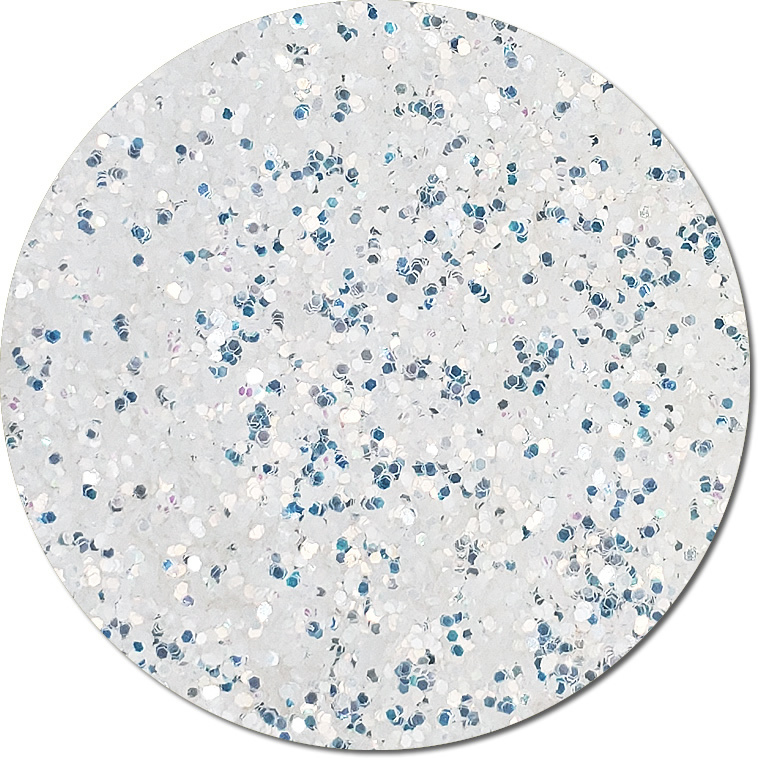 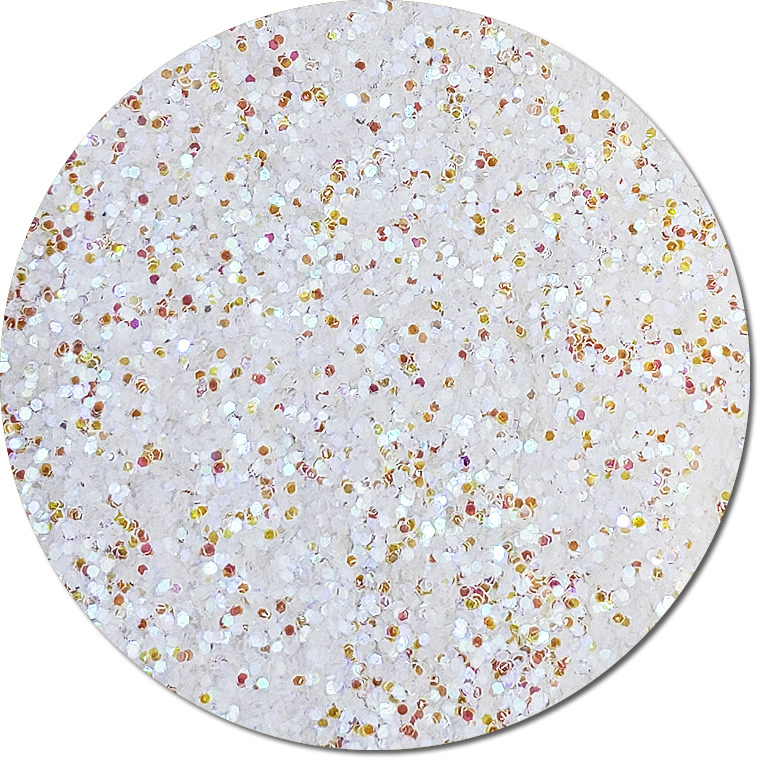 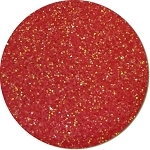 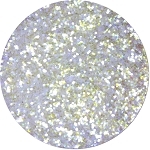 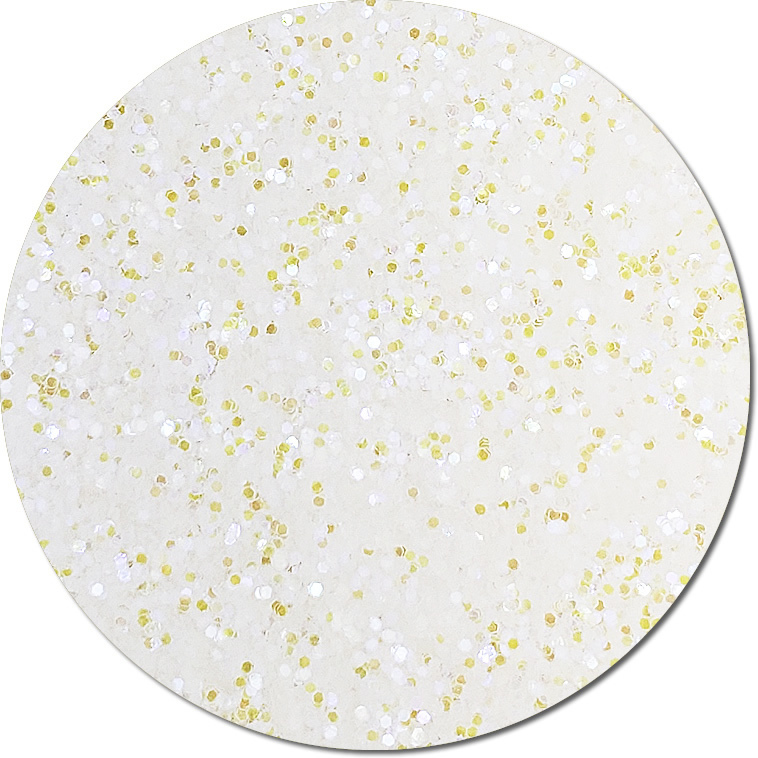 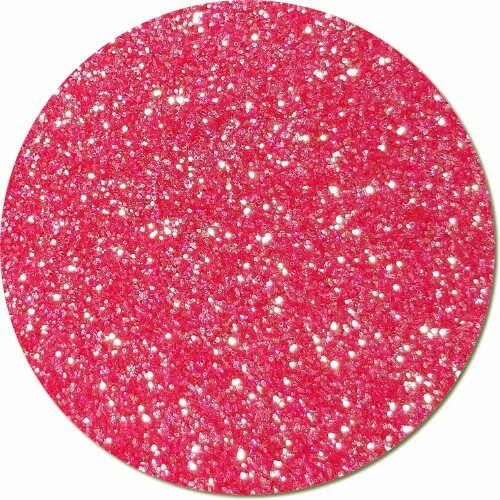 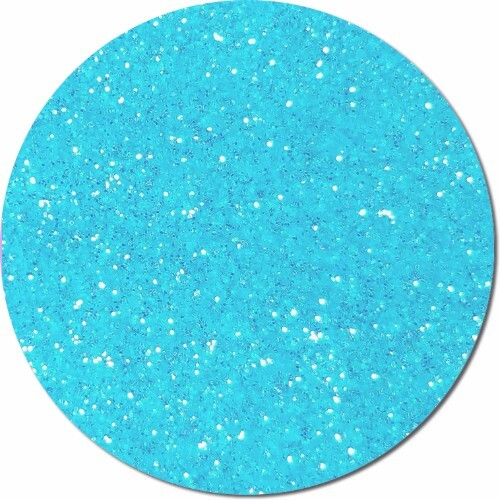 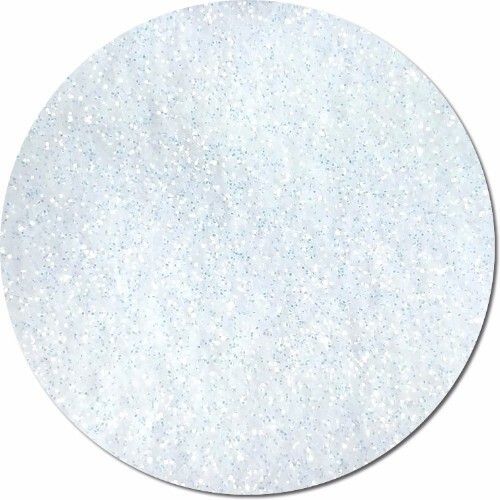 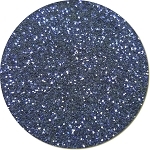 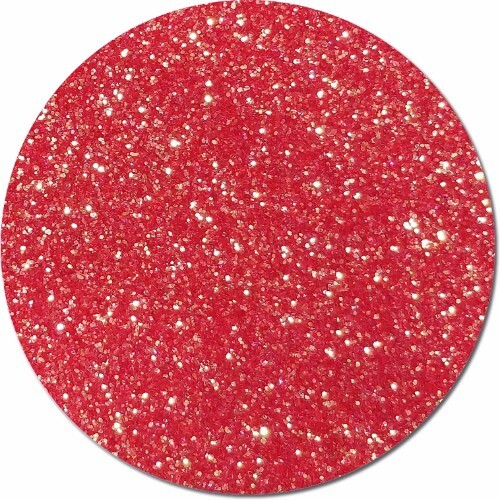 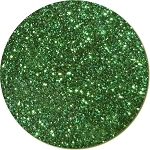 These gorgeous ultra-fine translucent Iridescent Glitters are all Cosmetic Grade. 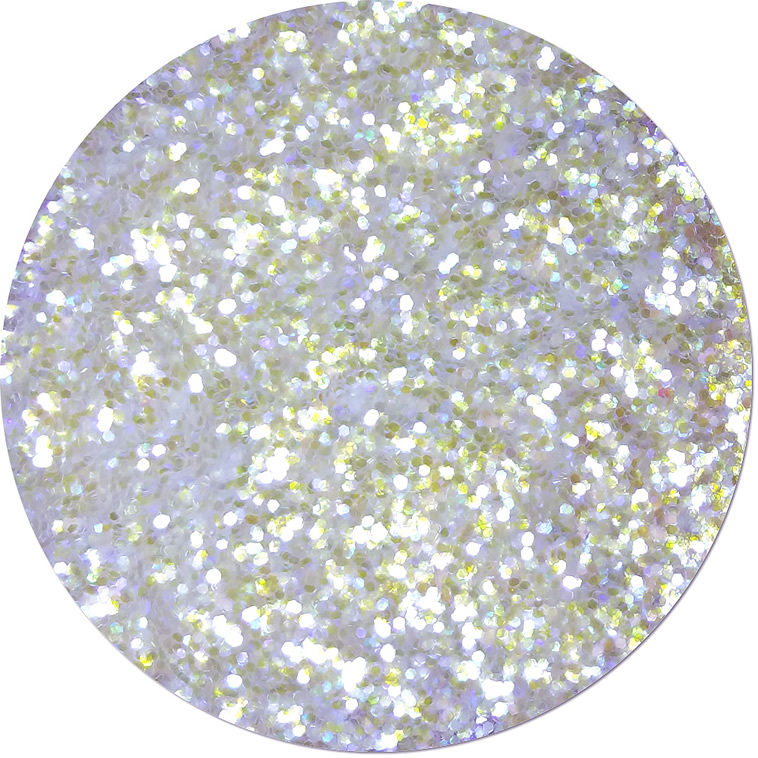 The FDA has certified the pigments as safe for skin. 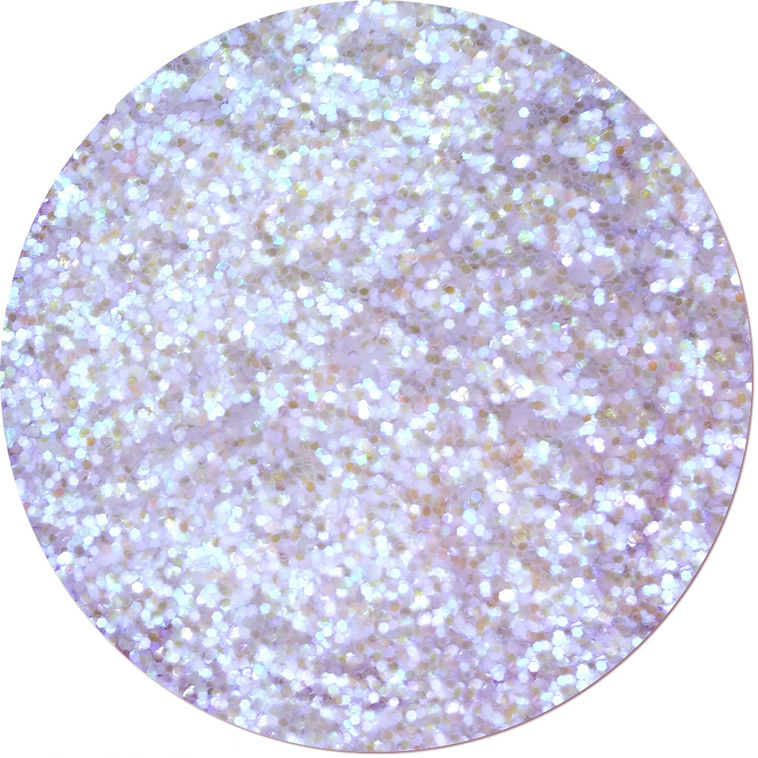 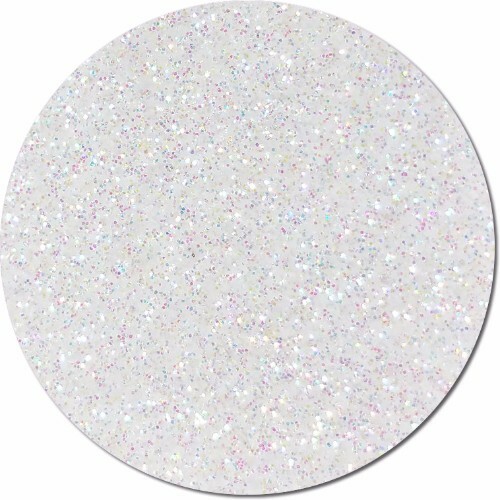 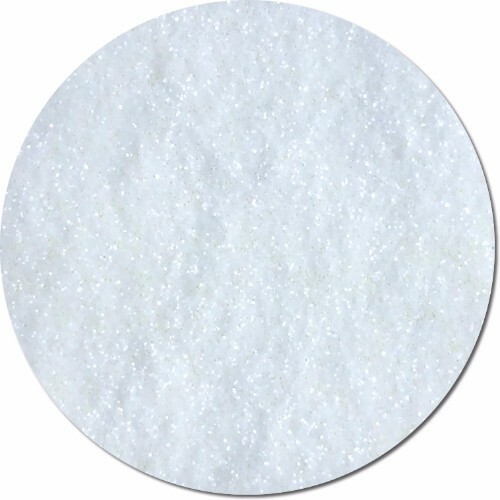 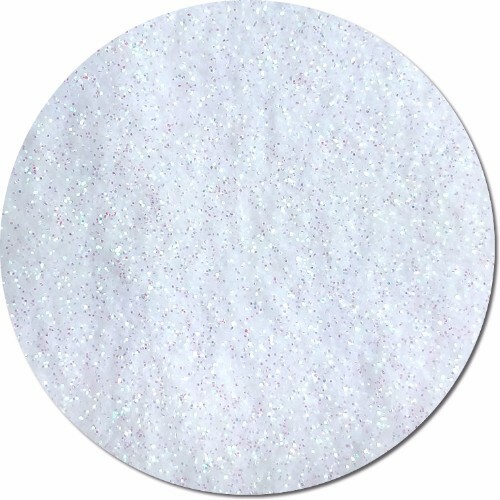 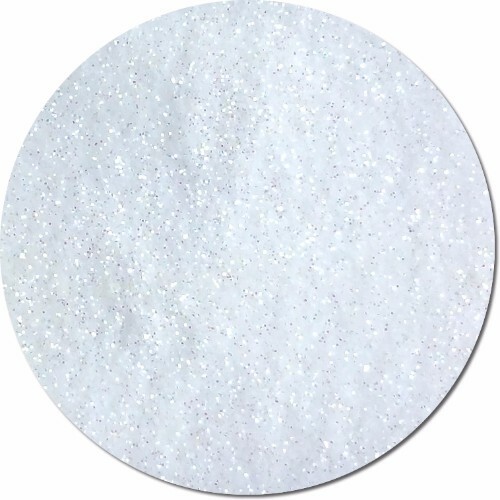 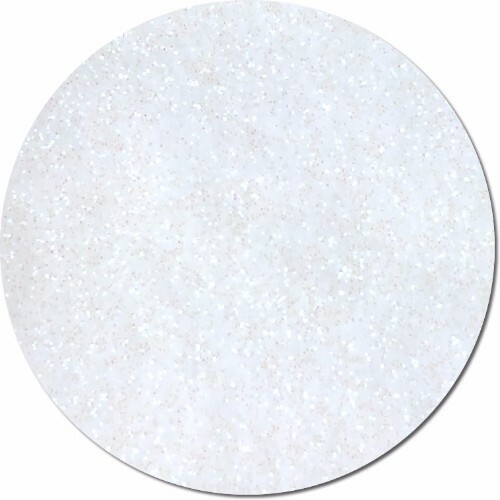 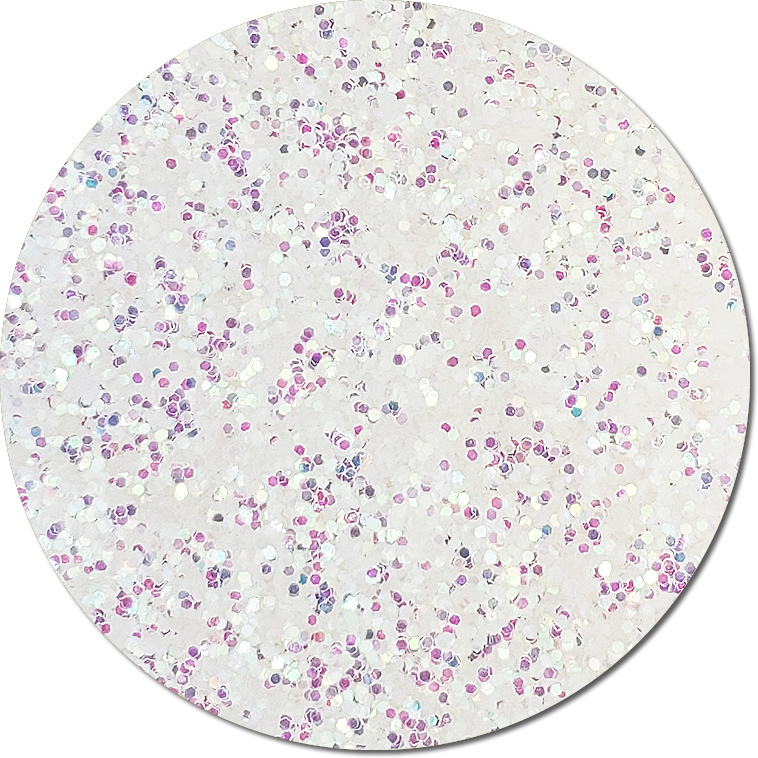 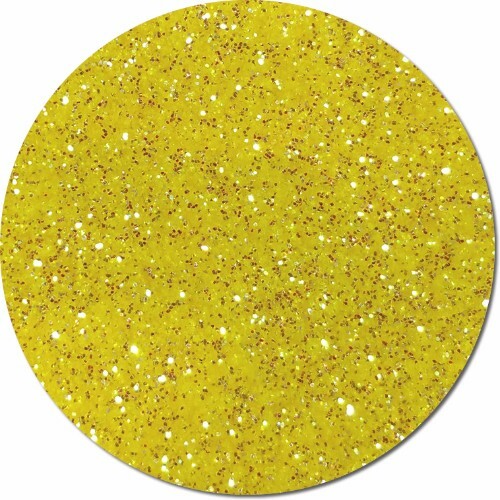 Our iridescent glitters act like fairy dust and sparkle with changing colors. 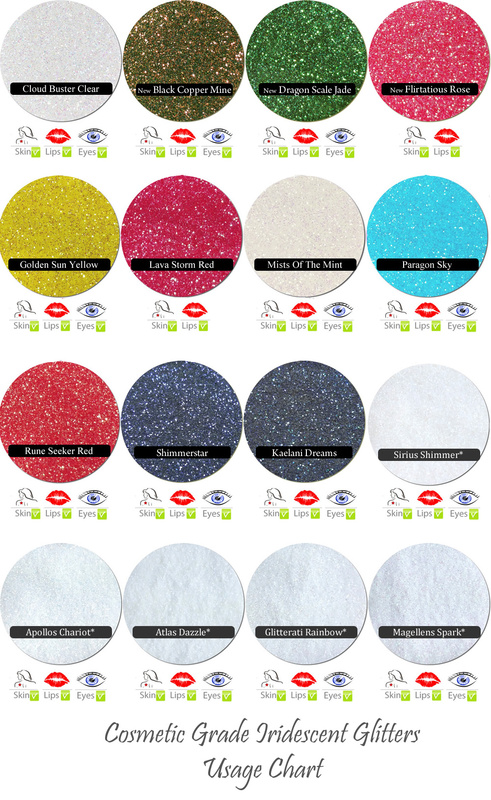 You can choose from small jars, buying by the pound or by the box.